Budapest’s 7 day festival has now announced a massive 70 acts to play across the week. With an already HUGE lineup, and many more acts to be announced before the festival takes place from 7-13 August, this is one festival worth crossing the ocean for. 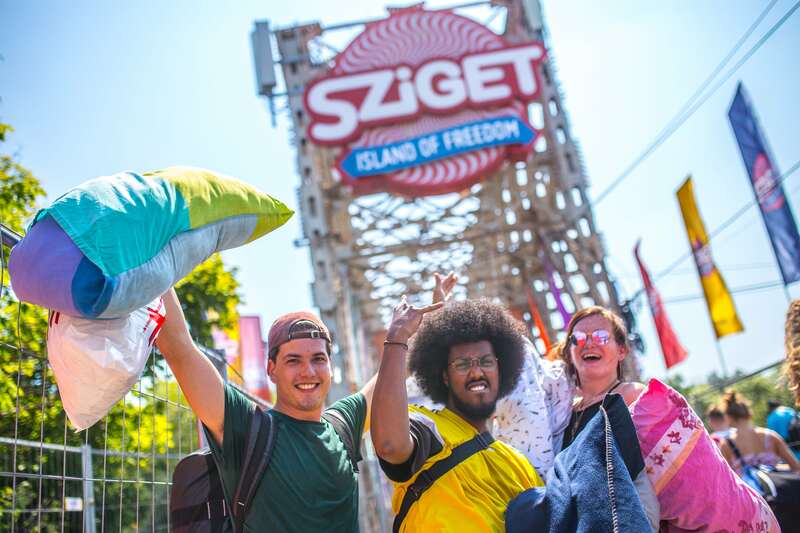 Tickets for different combinations of days, as well as single day tickets are available over at the Sziget Festival starting at just €75.